Like any other defragment software, Smart Defrag can analyze and recommend if you need to defrag the hard drive or not. Once the software analyzed the hard drive/s, it will give a report with 'Summary', 'Recommendation', and 'Fragmented files and directories' of the highlighted hard drive. The software also has Boot Time Defrag, Automatic Defrag, and State tabs. 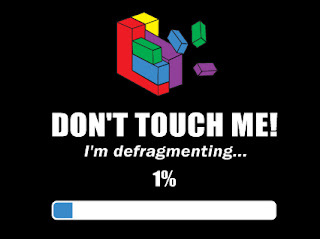 The feature that I like about this freeware is the Scheduled Defrag. From the name itself, it will defrag the computer in a scheduled time. You can schedule the defrag everyday, every week or every month with a preset time. 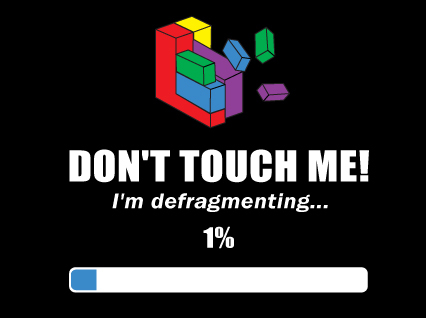 This is the only defrag tool that has this kind of feature that I used. In the office, we just lock the computer and turn off the monitor so this tool is really helpful to optimize my computer. I also used this freeware in my personal laptop running Windows 7 but I just run it every 2 weeks. So if you want to try this tool feel free to download it from here. Cheer yoh. is it better than Microsoft's defragmenter? I don't actually use the MS defragmenter but I checked the defragment tool on windows 7 and it does have a schedule to defrag. Another feature of this tool is you can degrag files that can only defrag during boot time. thank you for everything... always here daily supporting your site..